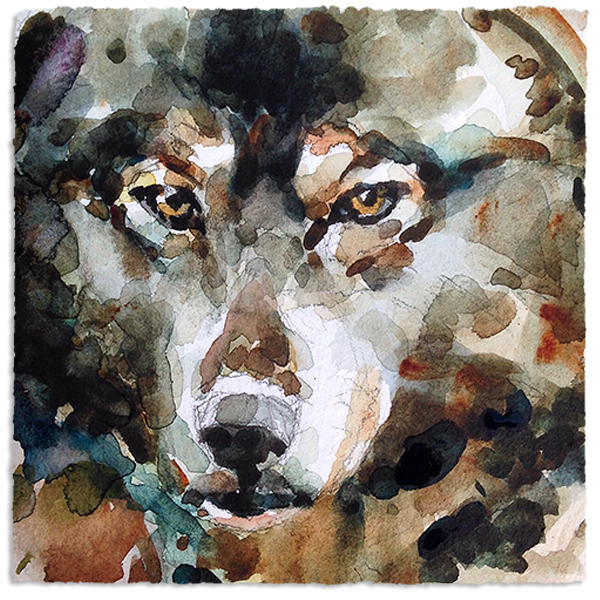 As I painted “Lobo” for my daughter, I thought of her character and personality. 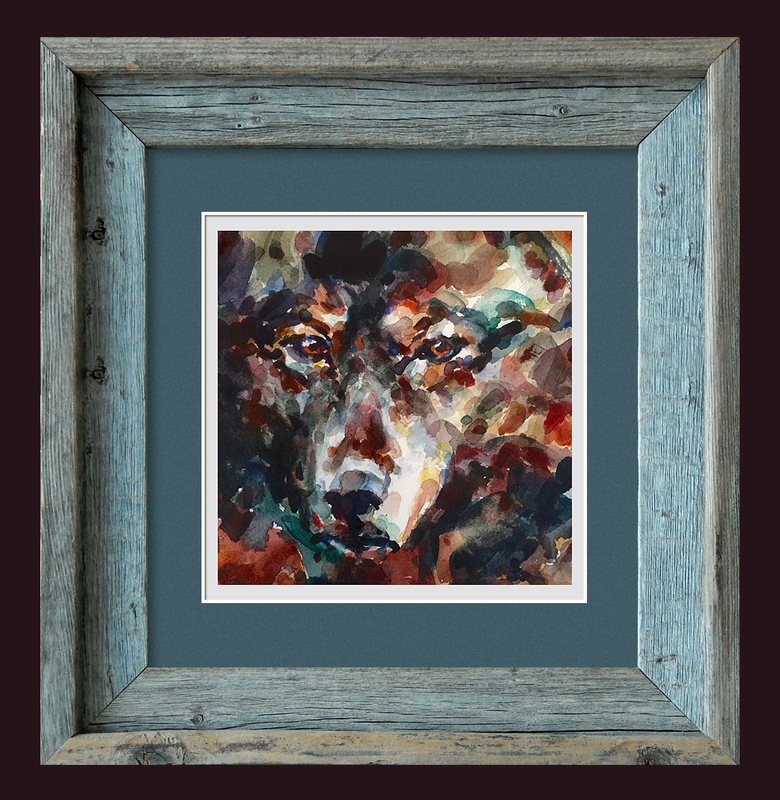 My goal when I started this painting was to expand the palette of color to the broadest range and still maintain the essence of the wolf’s character and likeness. Along with that I hoped to manage to keep the freshness of the layers as clean as possible. Mostly successful, I think it’s a unique perspective of a powerful and compelling creature in God’s creation.